In this modern era, people have developed preferences of having well-built houses with specific appliances, which are designed to moderate internal environment. These appliances are designed to freshen the air by adding the desired aroma while others are designed to ensure that there is humidity balance in the room to eradicate stress while at the same time increasing relaxation after long day work. Some of the appliances used are diffusers and humidifiers. 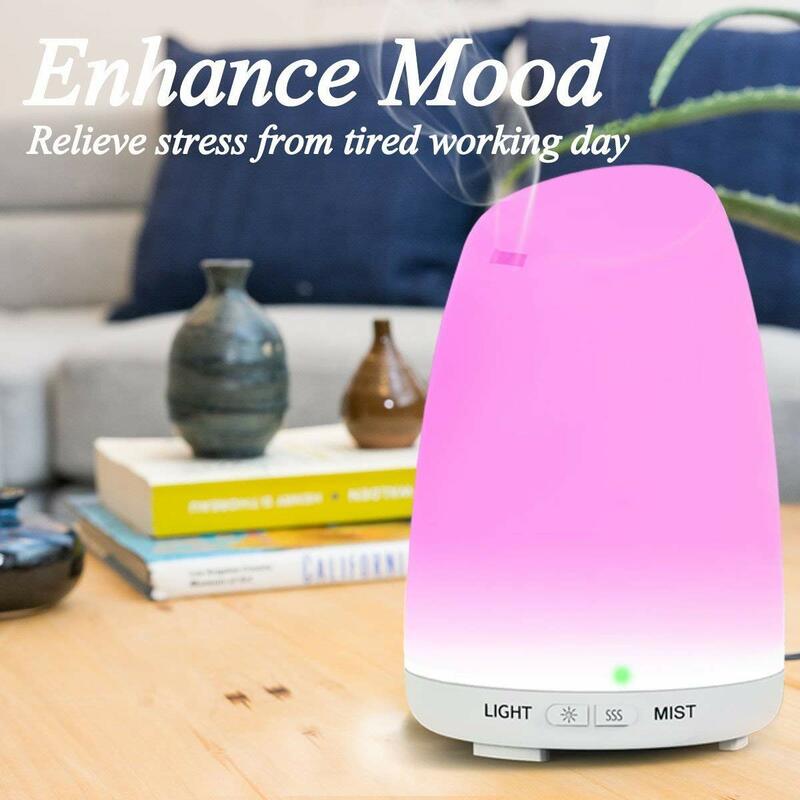 However, many people cannot tell the difference between a diffuser and humidifier, which makes them make wrong choices when purchasing these products. A diffuser is an electrical appliance that is specifically designed to spray essential oils in the room with the purpose of ensuring that the air within the house has a unique aroma. The user guarantees that he or she adds such oils have been added with the essential oil that contains the preferred fragrance, which is later dispersed as micro-fine vapor allowing them to suspend in the room for a more extended period. A humidifier is an electrical appliance that has been developed with the purpose of ensuring that the desired humidity in the room is achieved. Therefore, the use of the humidifier is to spray moisture in the air within the chamber hence preventing dry cough and cracking of lips, which are associated with dry air. One of the main difference between diffuser and humidifier is that both products are made to perform various tasks. A diffuser is made and placed in the room with the intention of ensuring that essential oils are dispersed in the air within the room for it to have a specific aroma. Therefore, the purpose of a diffuser is ensuring that the smell of the house is maintained and corresponds to the requirements of the user. On the other hand, a humidifier is made with the purpose of ensuring that the humidity of the air inside the room is maintained hence preventing drying of air inside the house, which have significant adverse health effects. The other notable difference between a diffuser and a humidifier is the volume and size of the water tanks. Humidifiers have bigger water tanks as compared to diffusers. This is because they require the large capacity to hold enough water, which will effectively raise the humidity of the room. It is worth noting that humidifiers used in dry areas or during the dry season have even bigger water tanks because the air is usually dry at this time. On the other hand, diffusers have a small water tank to hold essentials oils. Typically, humidifier holds 3800ml on average while diffuser holds 300ml to 500ml on average. Humidifiers and diffusers also differ on how they operate to achieve their purposes. The two appliances use different methods to ensure that water or essential oils are dispersed within the room for the preferred aroma and humidity. Humidifiers spray moisture in the air using a spray nozzle to provide an optimum humidity is reached in the room. On the other hand, diffusers use ultrasonic vibrations, which help in breaking essential oil particles into microscopic oil particles. These particles are combined with mist in the tank, which are later sprayed into the air rendering the air to have the desired smell. It is important to highlight that not all diffusers use water to spray essential oils into the room. Some diffusers do not need water, which means that they just regulate the smell of the room but have nothing to do with humidity of the air inside. With respect to the mechanism used in achieving the purpose of both appliances, diffusers and humidifiers produce different sounds. Diffusers produce loud sound, which amounts to noise while diffusers do not produce much sound, which makes them to be highly preferred and favored in our houses. Diffusers use ultrasonic vibrations to break down essential oils into smaller particles, which are combined with water to form a fine mist, which is dispersed in the house. The ultrasonic vibrations used to break essential oils can sometimes be much louder hence resulting to noise in the room. This explains why diffusers have been described as bad during the night because the noises produced interfere with the sleeping pattern of individuals. The amount used to purchase a humidifier or a diffuser can be used to show the difference between the two appliances. Several market surveys have shown that diffusers are more costly to buy and expensive to maintain as compared to humidifiers. This is because they have to vibrate to break down essential oils while at the same time ensuring that they disperse such oils in the room. On the other hand, a humidifier just needs to spray moisture in the room hence making it cheap and less expensive to maintain. Both humidifier and diffusers have health effects although at varying extents. Diffusers produce LED light, which sometimes can be harmful to individuals or disturbing at night. On the other hand, humidifiers can sometimes contain boiling water which is a risk hazard to young children and the pests in the house. It is advisable that one should use these appliances with maximum caution and care to avoid the dangers and the health effects that may arise when poorly handled. Both appliances have a significant number of benefits that they offer to individuals which makes them be preferred in our homes. Humidifiers maintain the humidity of the room is hence ensuring that our skin remains moist and fresh. It is also important to highlight that humid environment prevents cracking of lips and nose breeding. Diffusers disperse essential oils in our rooms hence making them have a pleasant smell, which is associated with stress removal and mood enhancement. It is material to concede the difference between the two products so that one can select what he or she needs to achieve. Jecinta Morgan. "Difference Between Diffuser and Humidifier." DifferenceBetween.net. August 7, 2018 < http://www.differencebetween.net/technology/difference-between-diffuser-and-humidifier/ >. Cox, Dale W. "Air-circulating device with air freshener, humidifier, and deodorizer." U.S. Patent No. 4,064,203. 20 Dec. 1977. Salter, Peter W., et al. 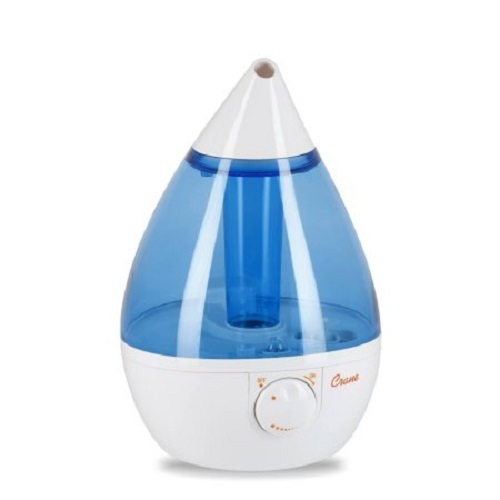 "Bubble humidifier with improved diffuser and pressure relief device." U.S. Patent No. 6,786,475. 7 Sep. 2004. Virr, Alexander, Mark Bertinetti, and Dan Kao. "Humidifier tub for a humidifier for a positive airway pressure delivery device." U.S. Patent No. D635,654. 5 Apr. 2011.